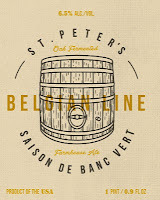 BRC Emails just sent out - very limited release. 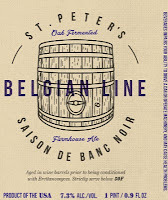 We do have some other beers in stock from Green Bench! One of the most famous promotions at Webb's City were the Dancing Chickens. Booths were set up with chickens beneath signs that read, "drop a dime in the slot and watch me dance a jig!" 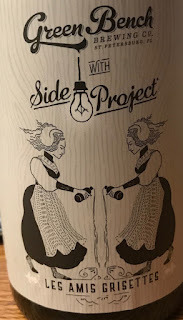 Just as the disclaimer read, no chickens were harmed in the production of this Belgian Dark Strong Ale that was aged for eleven months in Cabernet Sauvignon Barrels on two strains of Bretanomyces." 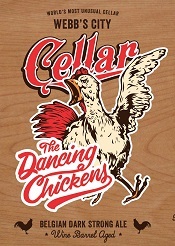 Clocking in at 9% ABV, The Dancing Chickens is a Belgian Dark Strong Ale aged for 11 months in Cabernet Sauvignon barrels on two strains of Brettanomyces. 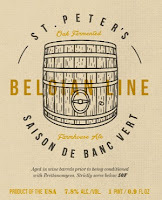 This beer is dark, rich, and packed with complex dark fruit aromas and flavors, combined with extremely clean and bright Red Wine Barrel character. It has a wonderfully dry finish and we are extremely proud of the quality that The Dancing Chickens represents within this series. Aged in Wine Barrels prior to being conditioned with Bretanomyces.